Farmers markets are gaining in popularity. 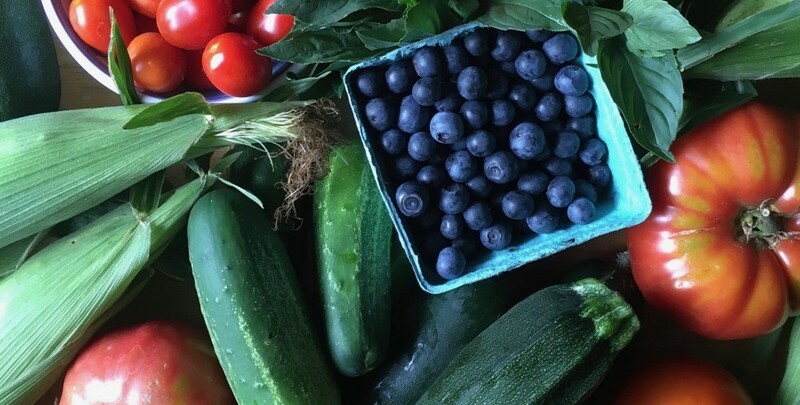 Product freshness, improved flavor, being able to meet the person who grew the food, helping local farmers and even enjoying the social atmosphere are reasons consumers say they shop at farmers markets. Regardless of the reasons, consumers are looking for safe and nutritious foods. This publication offers a quick overview of developing a food safety plan for your market.